The development of language tools constitutes an important segment of our activity. Huri Translations keeps innovation up in the language industry with useful tools like the Polynesian Keyboard for Windows or for Android OS. Just like branding a successful local bank company with 'uru, an abundant staple food, a noni juice borrows the image of Hiro, the Tahitian god of thieves. 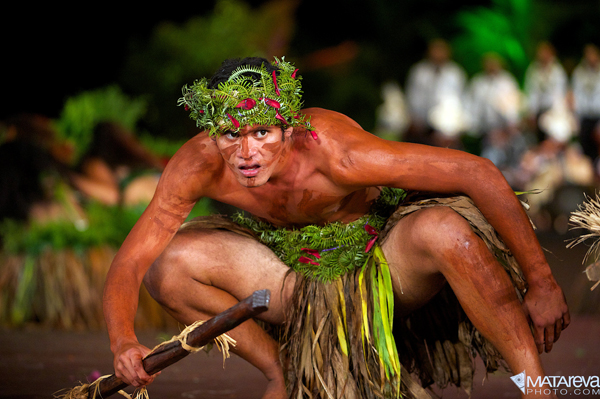 Polynesia does shine with tangible & intangible resources to be branded on world markets. Huri Translations provides language services such as translation, localization, transcription, proofreading, etc. Our team of linguists are qualified native speakers of European, Asian and Polynesian languages.